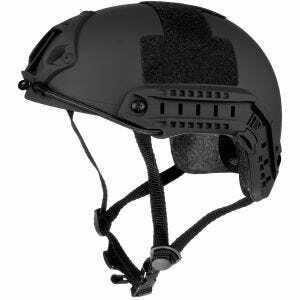 A helmet is a form of protective gear designed to guard the user's head by simply absorbing mechanical energy and shielding against penetration. 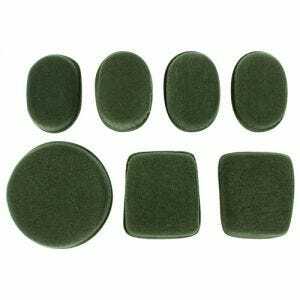 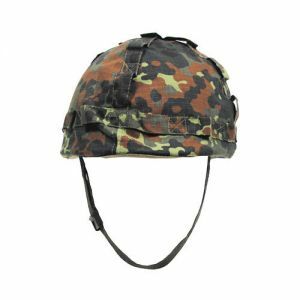 Being one of the most important pieces of every combat uniform, it is nowadays also widely used for strictly recreational activities and sports, work activities and transportation. 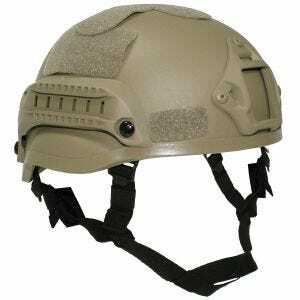 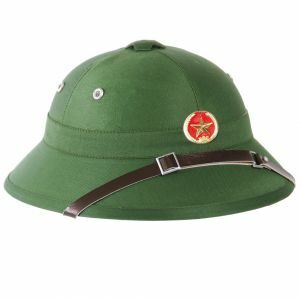 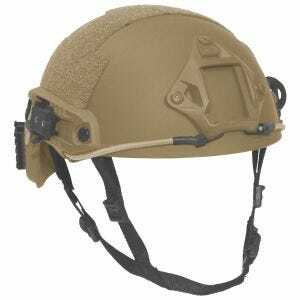 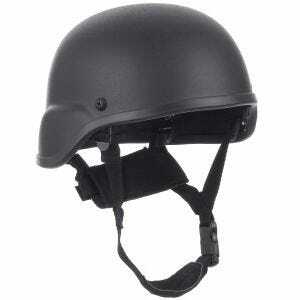 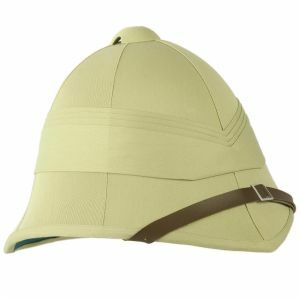 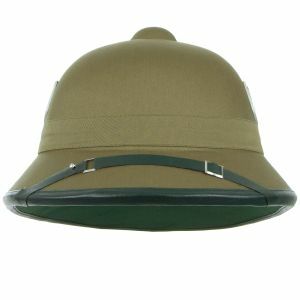 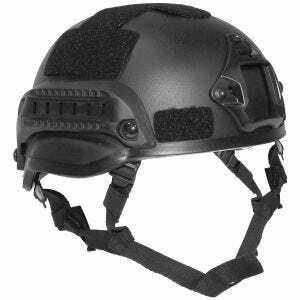 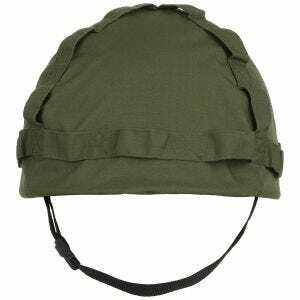 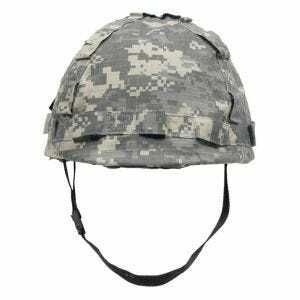 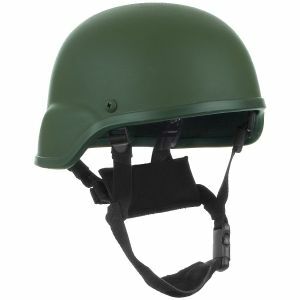 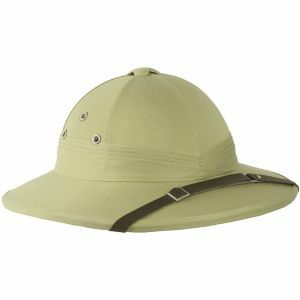 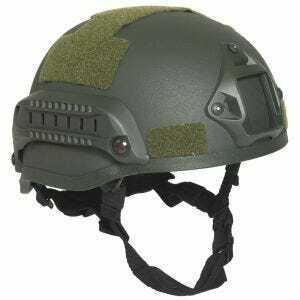 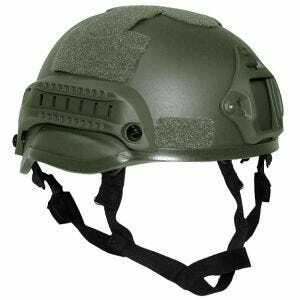 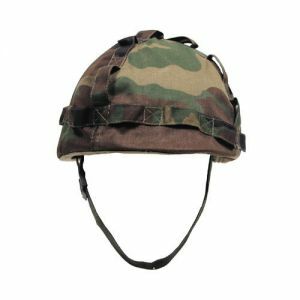 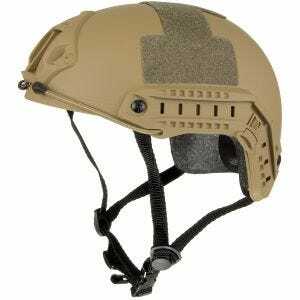 Available at Military 1st is a wide range of different types of quality helmets, including tactical and army helmets, but also traditional and ceremonial ones - those without protective function. 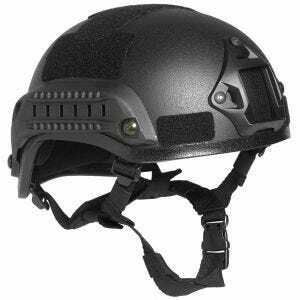 We invite you to visit our tactical online store and browse throughout our selection of helmets to find the one that suits your needs.